The bank settled the foreign exchange probe in February when it was fined USD 40 million by New York’s banking regulator. Two former Standard Chartered bankers operating out of Dubai also have been under scrutiny for possible misconduct and could face criminal charges in the probe. New York: London-based Standard Chartered is expected to pay slightly more than USD 1 billion to resolve a nearly five-year-old investigation of potential US sanctions violations tied to its banking for Iran-controlled entities in Dubai, as well as a related UK probe, according to a person familiar with the matter. 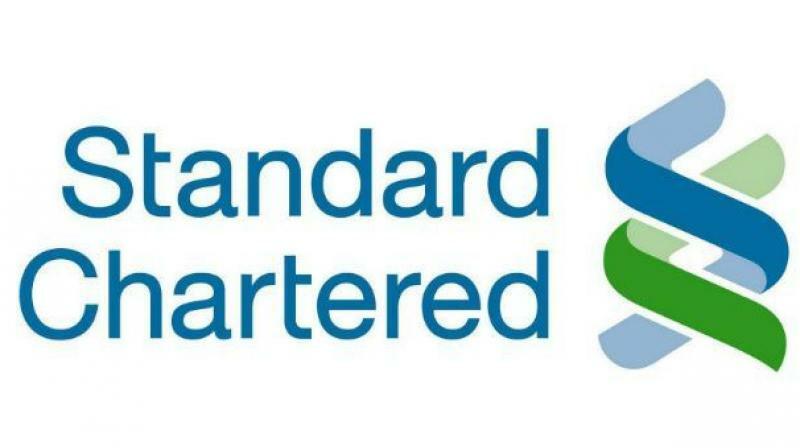 Standard Chartered has been operating under deferred prosecution agreements with US authorities since 2012, when it paid USD 667 million for illegally moving millions of dollars through the US financial system on behalf of customers in Iran, Sudan, Libya and Burma. The expected total payout also covers a roughly USD 134 million penalty from Britain’s Financial Conduct Authority related to historical financial crime controls. The latest US investigation stems in part from evidence found during a probe of French bank BNP Paribas, which paid a record USD 8.9 billion in penalties and pleaded guilty in 2014 to sanctions-related charges, people familiar with the matter have told Reuters. Standard Chartered said in February it had set aside USD 900 million related to the potential resolution of violations of US sanctions and foreign exchange trading. That sum also included the FCA penalty. The bank settled the foreign exchange probe in February when it was fined USD 40 million by New York’s banking regulator for attempting to rig transactions between 2007 and 2013.